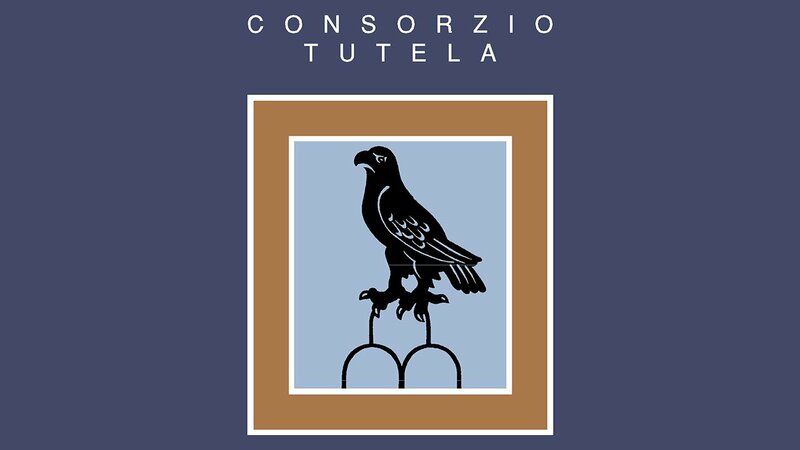 We are delighted to be hosting WSET Level 2 Award in Wines & Spirits in collaboration with the Consorzio Tutela Vini Montefalco at their tasting room in the town this coming December. The course, open to Consorzio members, will introduce students to the world of wine and give them the opportunity to taste around 45 international wines. Wine Academy Italia, Italy’s specialist English language @WSETglobal Provider, offers in house training and WSET courses to individual companies and organisations. This training builds on existing skills and allows students to better understand world markets. Successful students receive an internationally recognised wine qualification.